State Minister in the Ministry of Education, Alando Terrelonge, with Digicel Marketing Manager Monique McLeod at the viewing party. 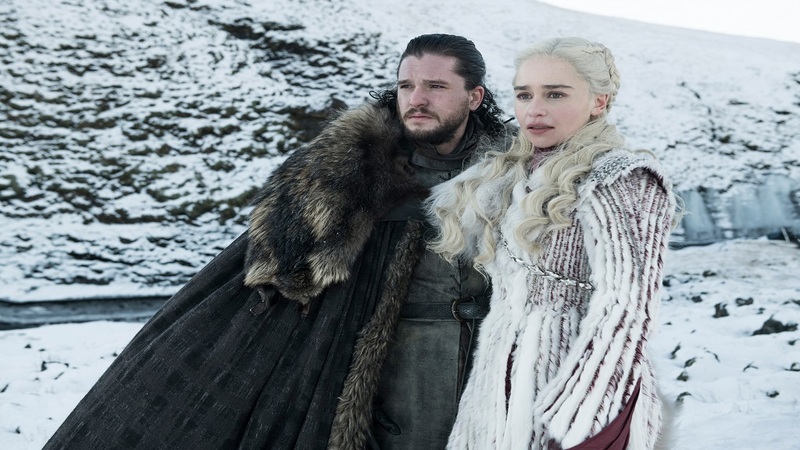 Game of Thrones fans turned out in their numbers at the Digicel headquarters in Kingston on Sunday night for a viewing party hosted by the communications leader for the premiere of the eighth and final season of the popular television series. 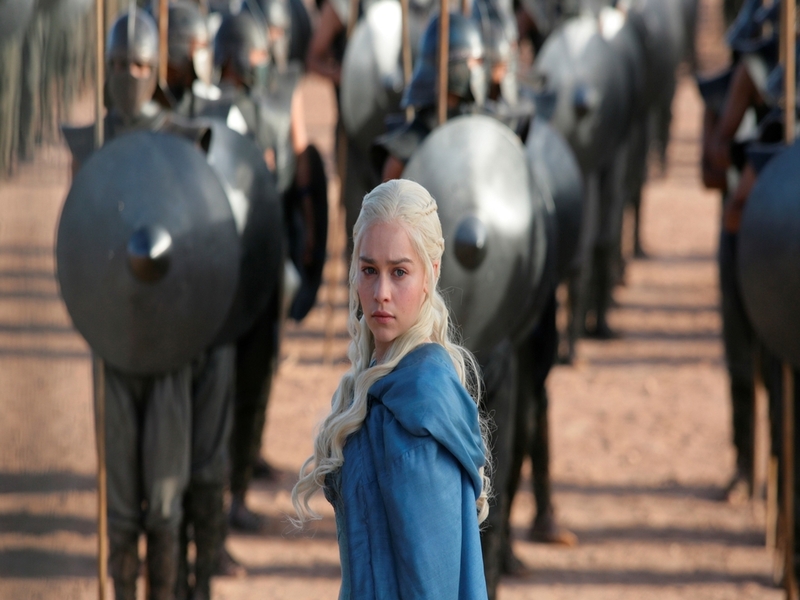 Guests were treated to hors d'oeuvres and Game of Thrones souvenirs at the event. 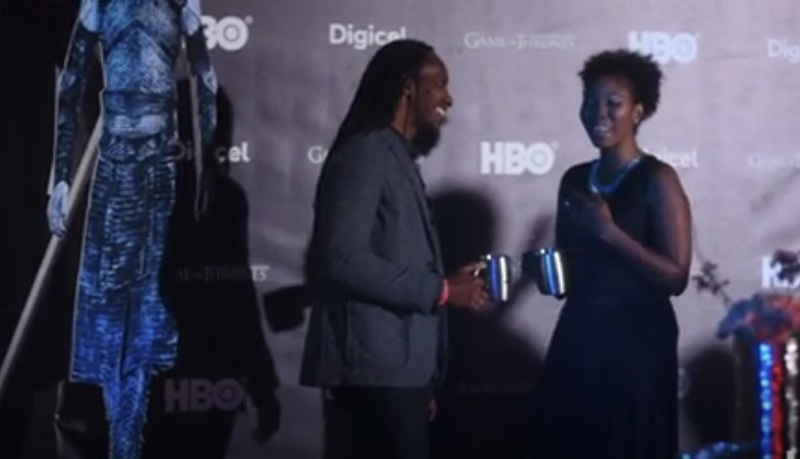 "We had the viewing party primarily because we wanted to bring our customers closer to the action," Digicel's Regional Communications Manager, Elon Parkinson said, noting that attendees were treated to the ultimate entertainment experience as the company converted its lobby into a movie theatre. 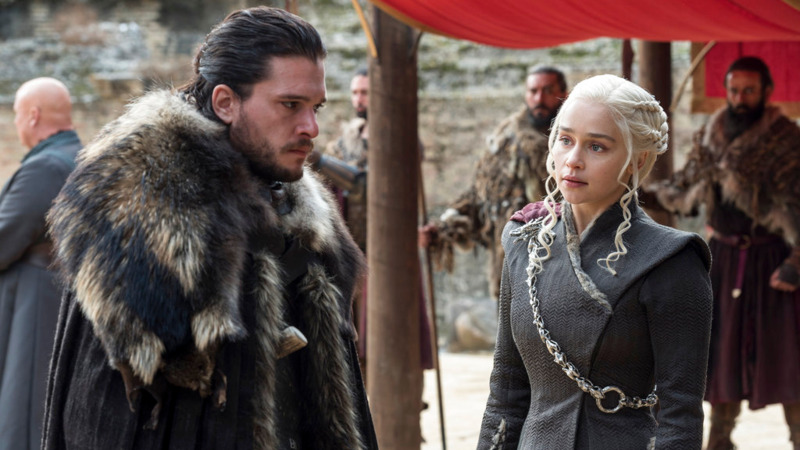 The guests were among the record number of viewers who watched the season premiere, with HBO revealing that 17.4 million viewers watched Sunday's episode either on TV or online, representing a season-opening high for the fantasy saga. Loop News was at the viewing party. Check out the highlights below.